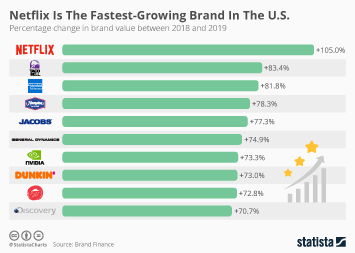 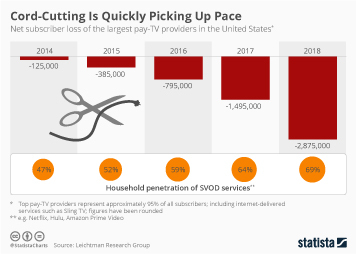 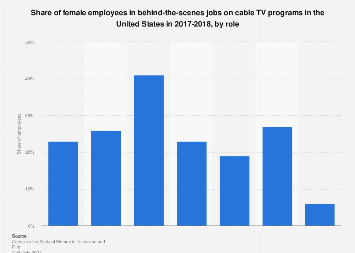 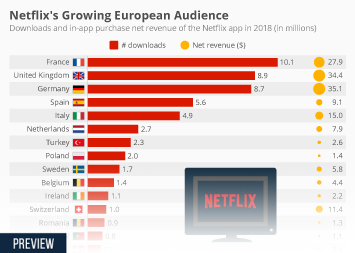 Having long surpassed the largest pay-TV providers in the United States in terms of subscribers, Netflix is now the most popular source of TV content among U.S. consumers. 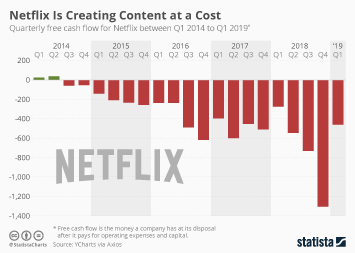 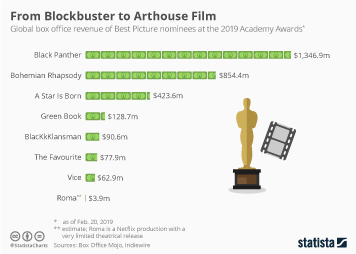 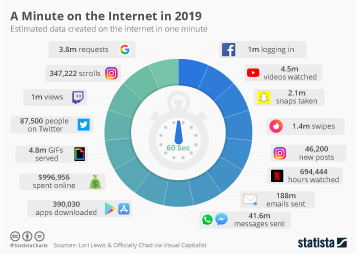 That’s according to a recent survey conducted by the research arm of investment banking firm Cowen & Co., which found that 27 percent of Americans prefer Netflix over any other platform, including basic cable and broadcast TV. 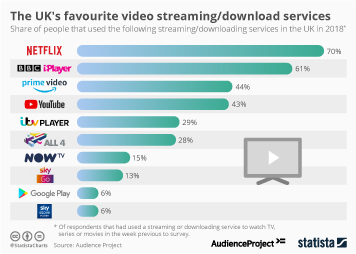 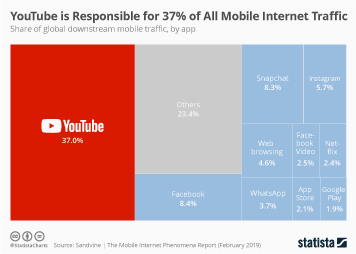 Boding well for the company’s future, Netflix’s popularity is even bigger among younger Americans, with nearly 40 percent of respondents aged 18-34 naming the service as their favorite TV platform. 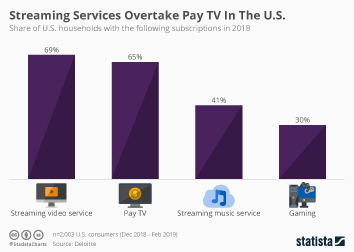 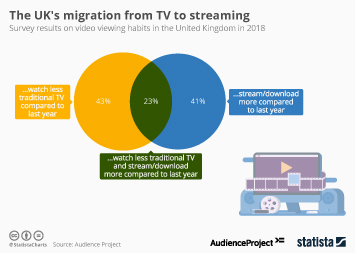 Traditional TV delivery via broadcast, basic or premium cable appears to be playing a minor role with Millennials. 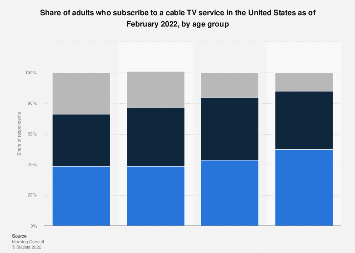 Less than 1 in 4 young Americans name either of the three as their favorite TV platform. 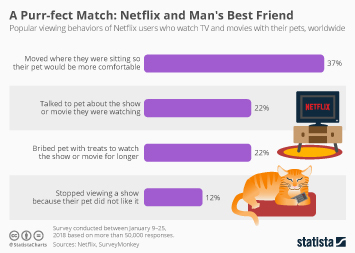 This chart shows the results of a survey about Americans' favorite TV platforms.